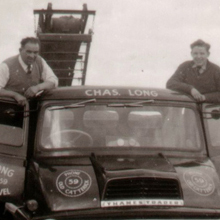 View some photographs from the Chas. 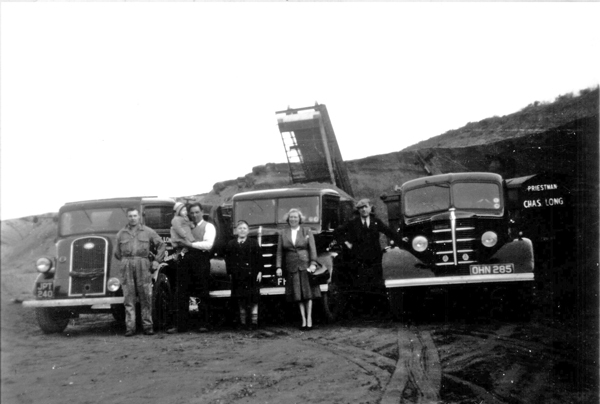 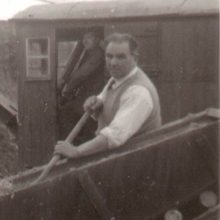 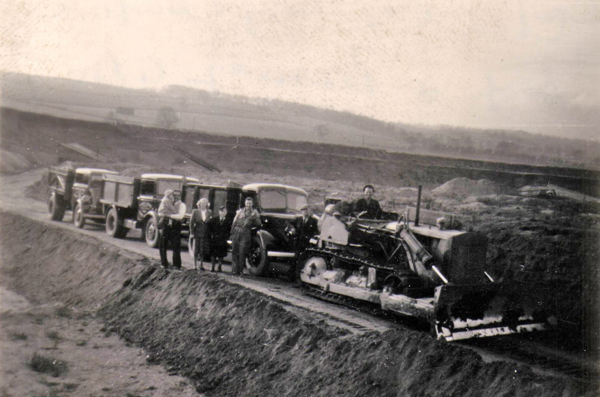 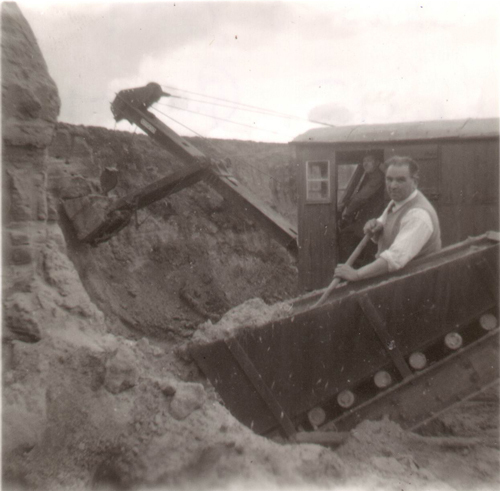 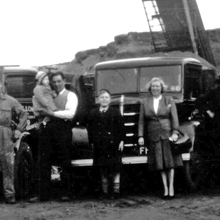 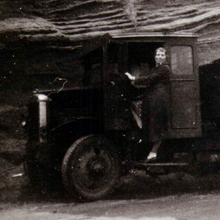 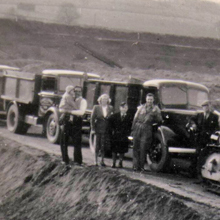 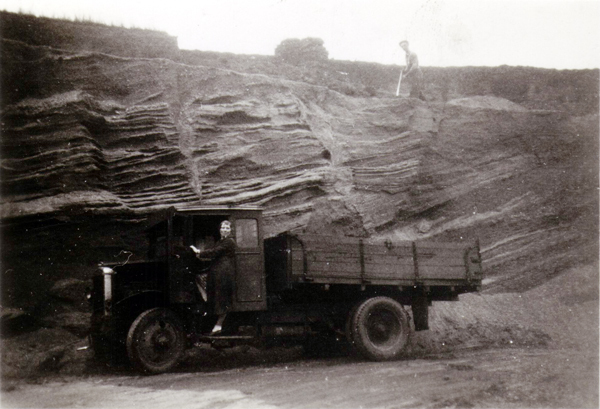 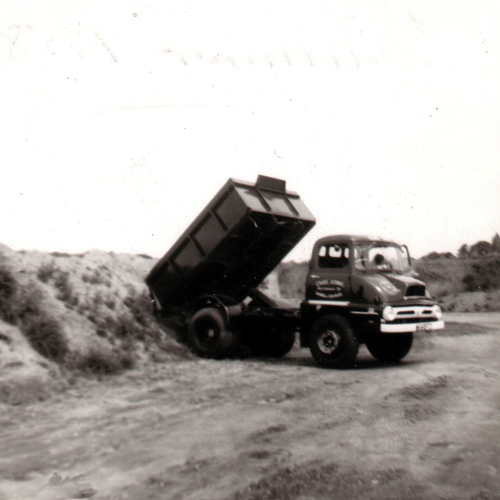 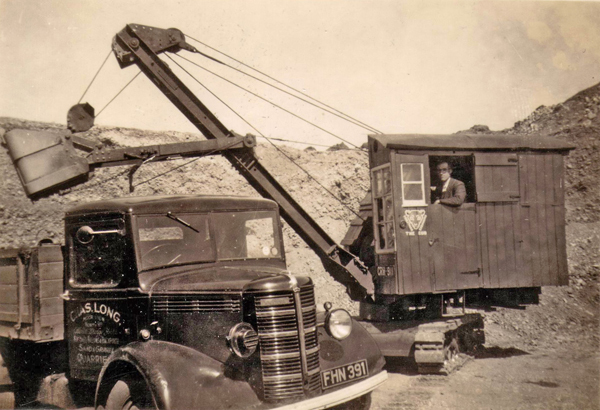 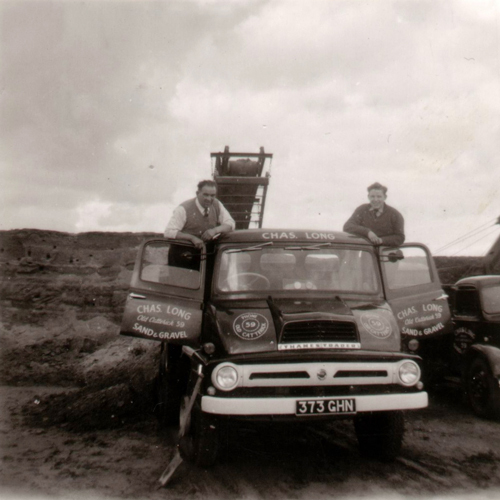 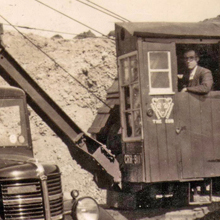 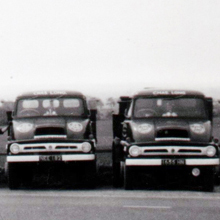 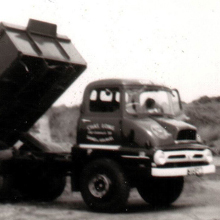 Long & Son (Aggregates) Ltd. archives, celebrating over 80 years in the aggregates business. 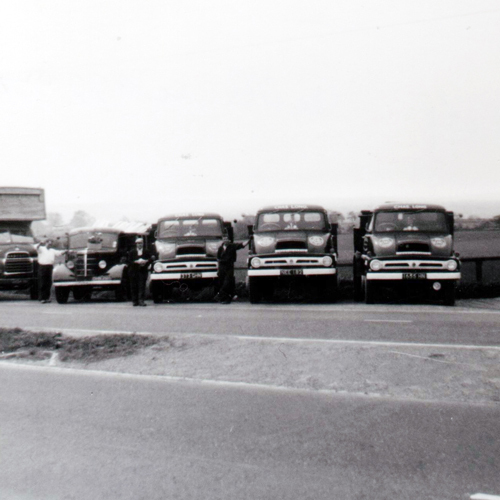 Click on the thumbnails to enlarge each image.